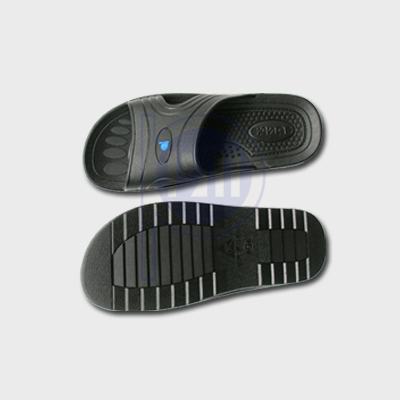 Pro-pack understand that there are many different shoe sizes available in the market. 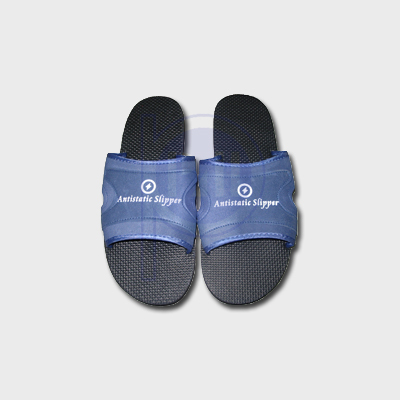 Please refer to the link for more information on the shoe coversion. 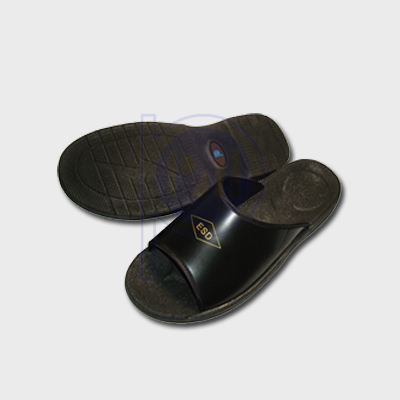 General purpose ESD slipper for visitor and production.